Ireland’s BIGGEST and first colour run is back for 2017! 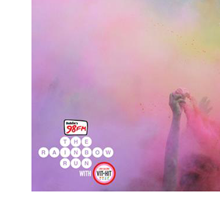 It takes place on September 16th and you can run, jog or walk the 5k route on Dún Laoghaire’s West Pier while getting blasted with colourful paint as you pass through five zones of music. The run ends in our festival village where the fun continues with ’90s cover band Smash Hits pumping out the tunes. Tickets are available now and are selling fast! Check out more information at www.rainbowrun.ie. 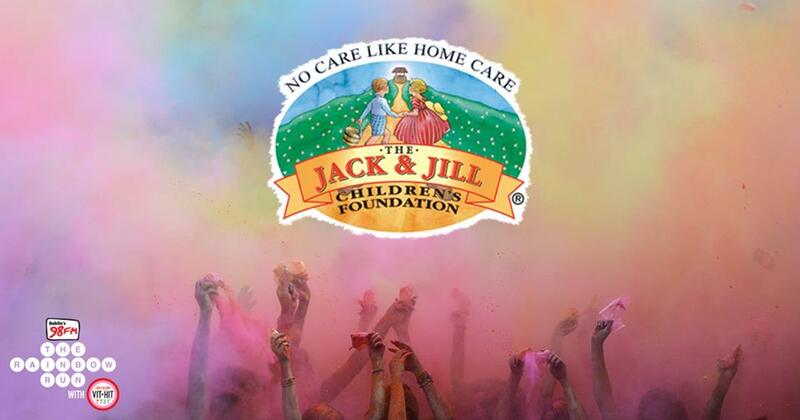 Jack & Jill will be there selling extra packs of powder be sure to find us to help us raise funds to support our families. We will also have Pictureboots there on the day to capture pictures of the fun at the finish line (€3 from each photo will be donated to Jack & Jill).